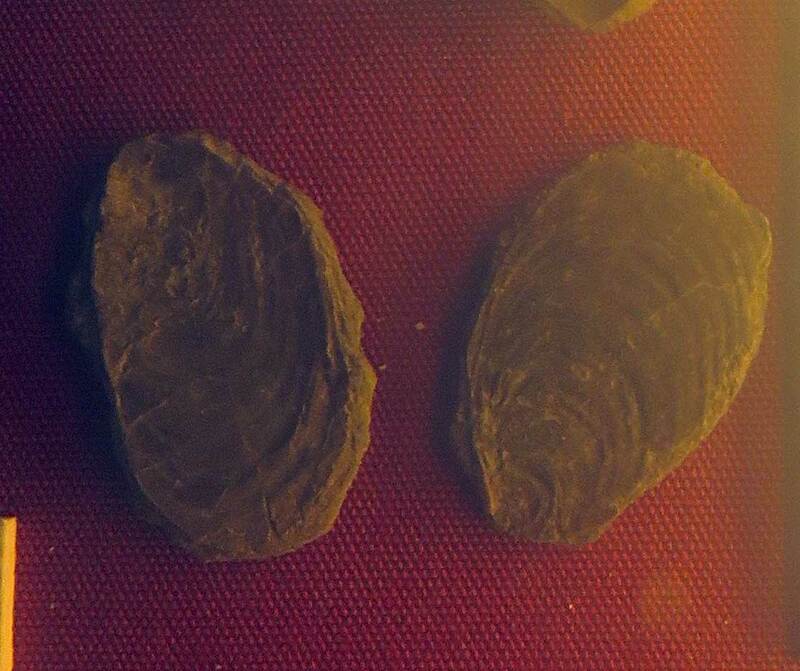 This image is of the Inoceramus faberi bivalve fossil. It was found in the Lower Lias of Lyme Regis England. This animal has relatives that lived during the Jurassic and Cretaceous Periods.